After your wonderful instructions, I just may try my hand at this. My uncle was a fabulous gardener and I always wished I could do what he does so after reading this I am inspired to try. Thanks for making this so simple and easy to follow! Cluade Monet once said “My garden is my most beautiful masterpiece.” There is something about planting a seed and the joy it returns watching it grow. I find that every spring I must plant seeds and tend to my indoor plants because it is as if I am renewed by the energy. 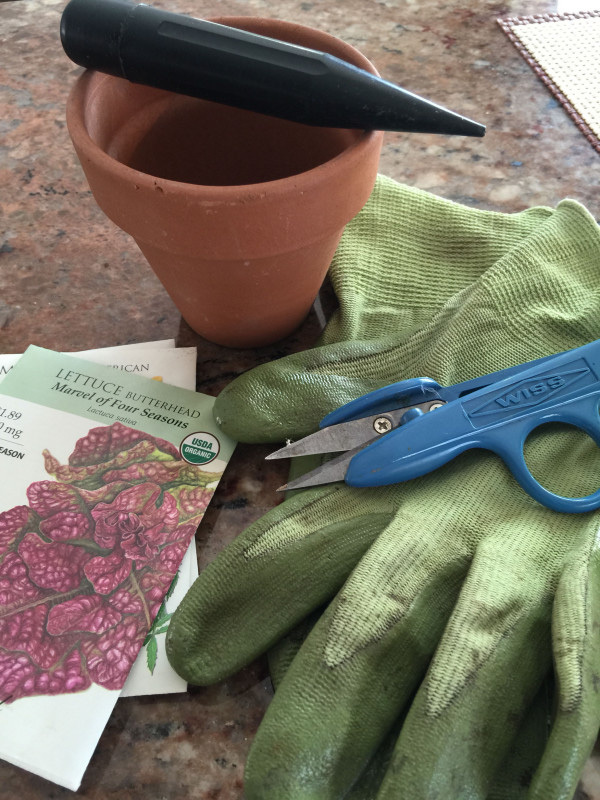 Thanks for sharing this step-by-step instructions on how to grow plants from seeds.